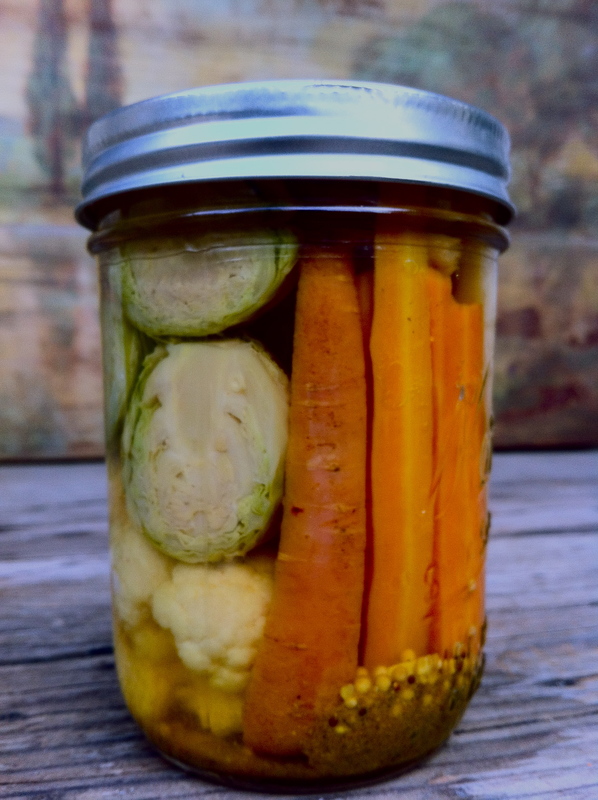 If you have left over root veggies try this easy recipe for pickling! It’s a wonderful idea for gift giving and of course enjoying as a side or a condiment!!! 1. Pack your vegetable of choice tightly in a 1-quart glass jar, leaving about 1/2 inch of room at the top. Set aside. 2. Make the brine: Toast the mustard seeds and peppercorns in a small saucepan over medium heat until fragrant, about 2 minutes. Add the remaining ingredients and stir until the sugar and salt have dissolved. Bring to a boil. 3. Immediately pour the brine into the jar, making sure to cover the vegetables completely. Allow the mixture to cool to room temperature, about 1 hour. Seal the jar with a tight fitting lid and shake or rotate it to evenly distribute the brine and spices. Store in the refrigerator for at least 1 day and preferably 1 week before using. The pickles can be kept in the refrigerator for up to 1 month. Daily Organics is featured in Lufthansa Airlines Magazine!